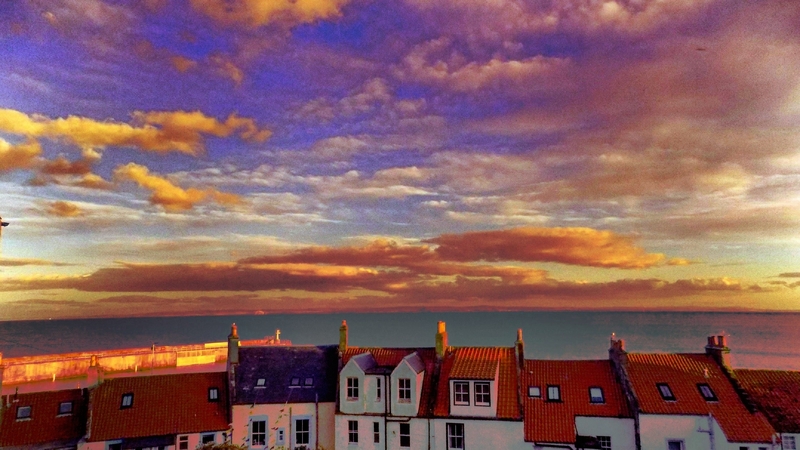 Rough Guides latest top 30 "Best Seaside Towns" features 6 stunning Scottish Coastal locations. Portree, Stromness, Plockton/Ross/Cromarty, Gardenstown and then the next two are very interesting for me. 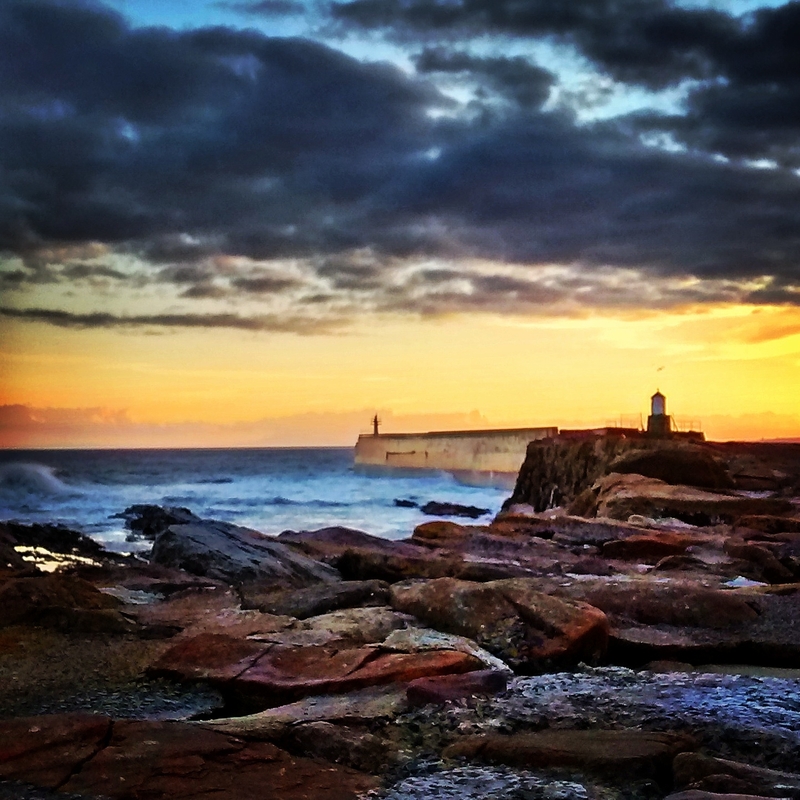 My hometown Pittenweem and Lochinver. My mum's uncle and Auntie moved from Pittenweem to Lochinver and were often between the two so great to have associations with both. For me, Plockton is a an absolute gem of a location and had a wonderful meal at Plockton shores a while back. 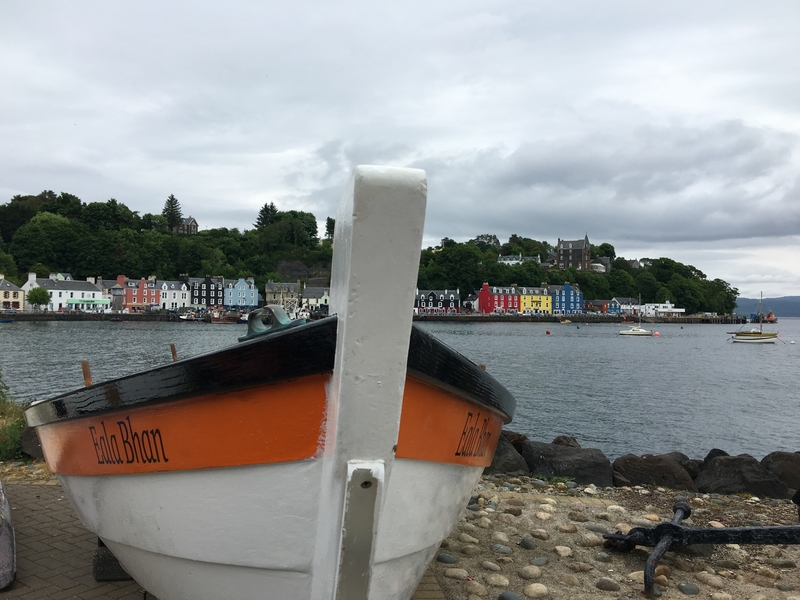 Tobermory on the Isle of Mull is my favourite wee coastal town, I adore it. I think it far outshines Portree. 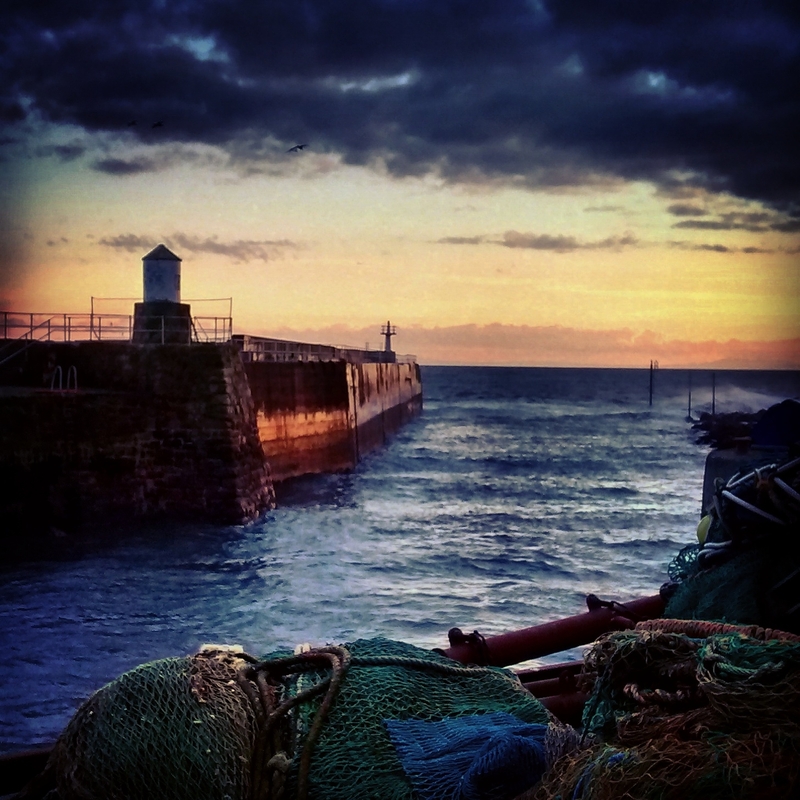 Pittenweem is gorgeous. 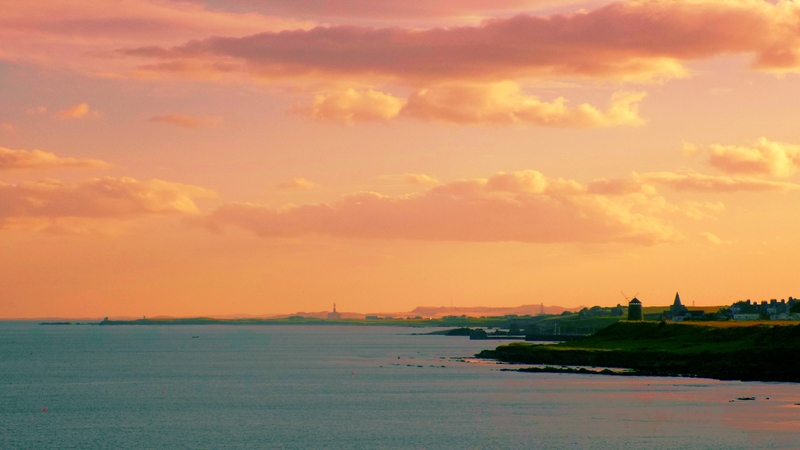 I love the Fife coastal towns. Plockton is stunning too. Such a lovely spot and the palm trees are so pretty. 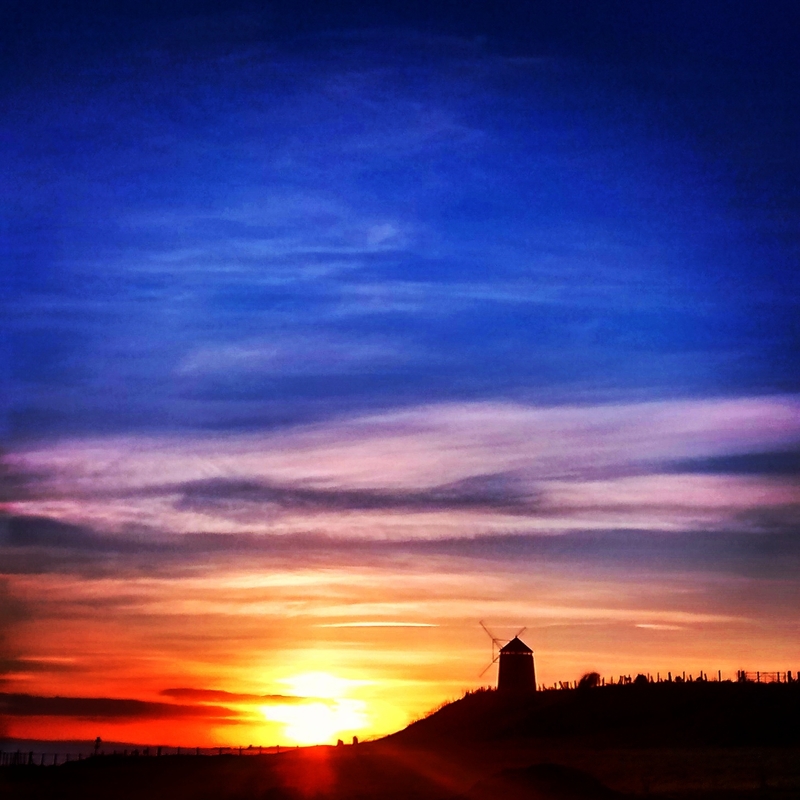 Pittenween looks beautiful @John_WelcometoFife. Beautiful photos! I'll need to fit this in when I visit Fife. I was supposed to be visiting on Saturday, but I had to postpone . After a 14 mile walk around the Isle of Cumbrae the day before my legs weren't up to it lol. But this is okay as now I can add Pittenween to my visit . Wow @ElaineR, it does look so pretty! The water looks very inviting, but it'll be cold I bet without a wet suit. Thanks for the recommendation! 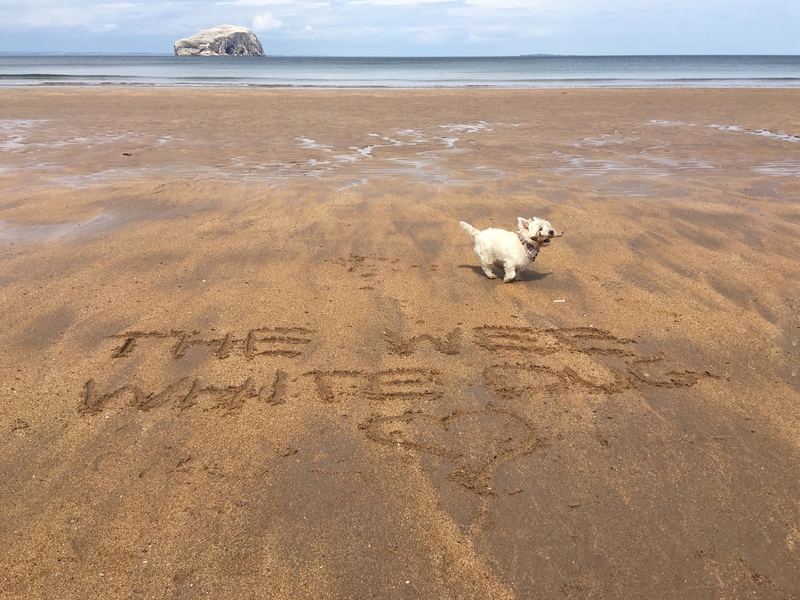 Would second the St Abbs recommendation too. It's a gorgeous little town. The cliff walk to the lighthouse in the National Nature Reserve is beautiful and the wee NTS cafe there by the car park does great coffee and scones. By the harbour Ebbcarrs Cafe is wonderful. Well worth a visit. 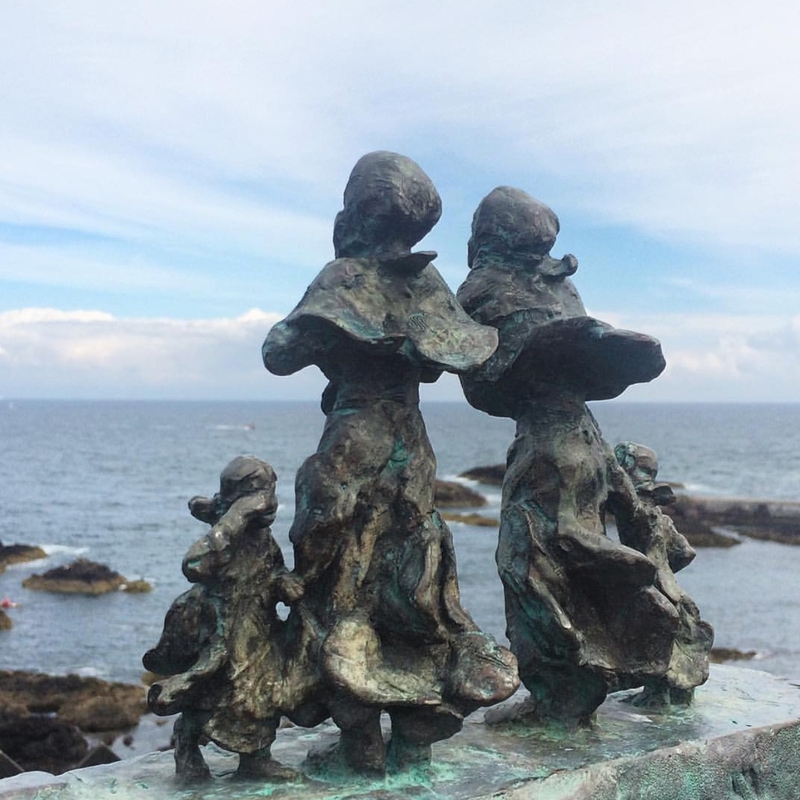 The wee bronze statue commemorating the women & children affected by the East Coast Fishing Disaster of 1881 is heartbreaking. I think Portpatrick in Dumfries & Galloway is another great little harbour town. 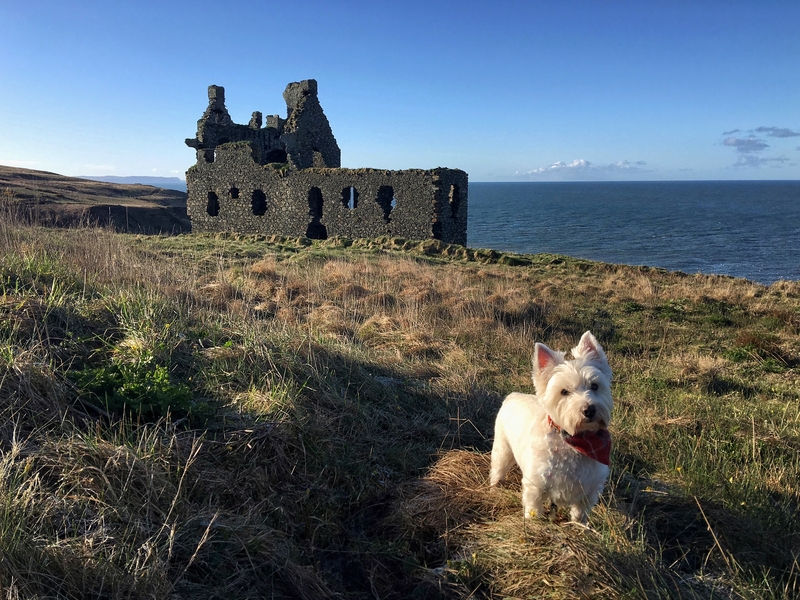 I love the walk along dramatic coastline to Dunskey Castle. One of my favourite ruins. I should add Nairn too as it's my hubby's hometown and they've given this Lowland Scot honorary Highlander status. The beach and harbour area are very pretty. It's also a great base for exploring Clava Cairns, Fort George and Culloden plus further afield. 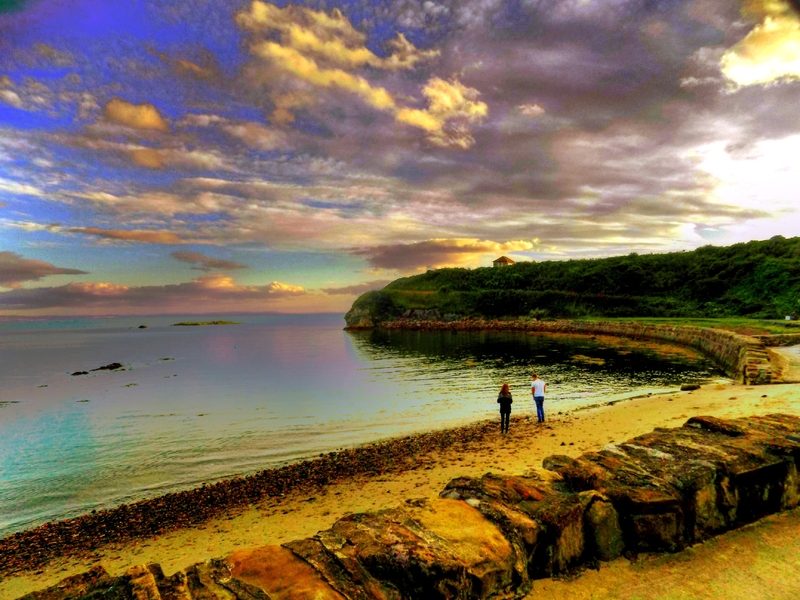 I love coastal towns and we have a choice of so many wonderful ones here in Scotland. 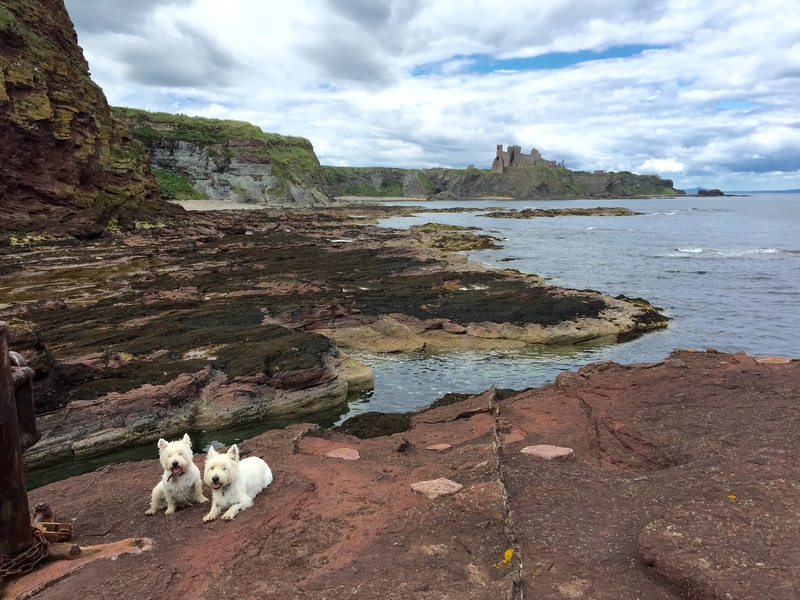 @DMWScotland ;@Samantha_Grant We visited Seacliff recently - it's absolutely lovely - great views of Tantallon Castle, the Bass Rock and St Baldred's Boat, and the tiny man made harbour is a gem. St Baldred is everywhere down that neck of the woods. 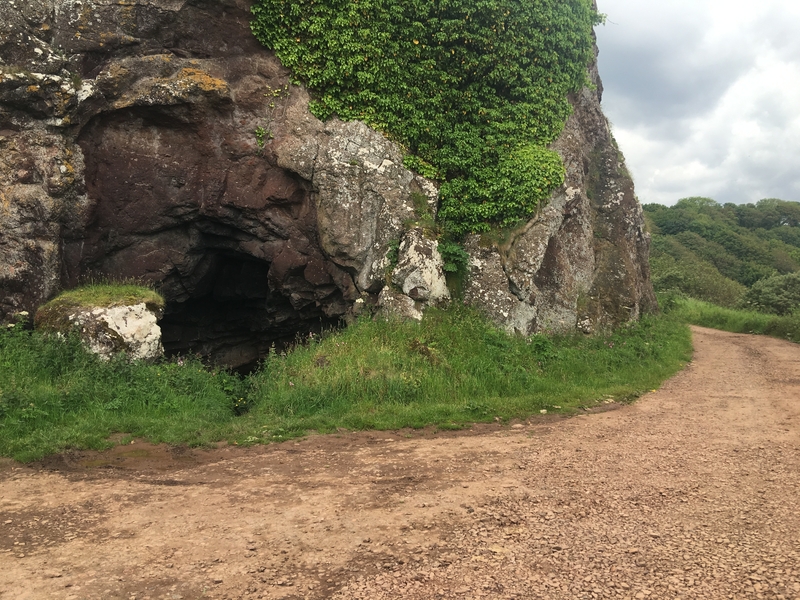 He has a wee cave in the carpark at Seacliff too and a chapel on the Bass Rock. St Baldred's Cradel nearby is another lovely spot. 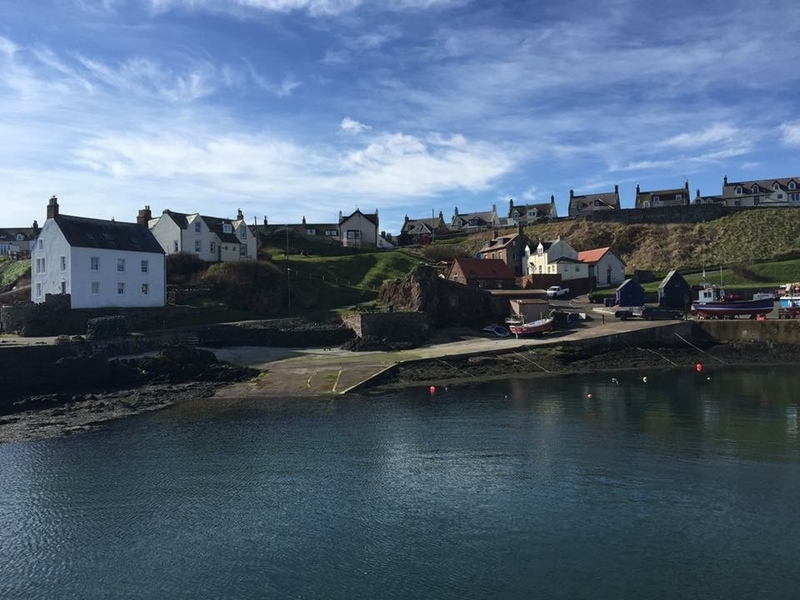 How about the traditional seaside towns on the Firth of Clyde - sailed "doon the water" this week on Waverley from Glasgow to Largs, Had a great time and off course had to go to Nardinis for Fish and Chips and ice cream!